Alexa has been a fan of Ninon de l'Enclos for many years. She is actually in love with powerful and feminine historical characters. 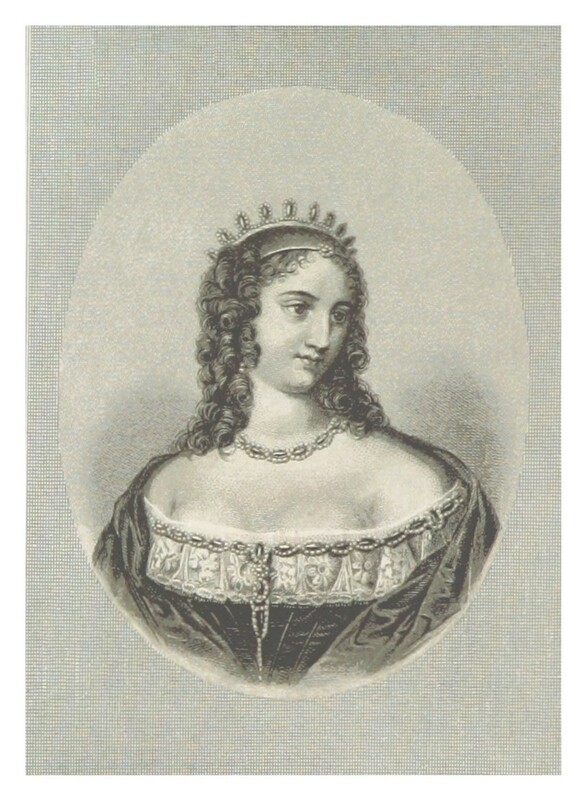 Ninon de l'Enclos was a courtesan and writer of the 17th century, famous for her legendary beauty and wits. Voltaire wrote about her that at the age of 85, she looked as if she were still in the middle of her twenties. 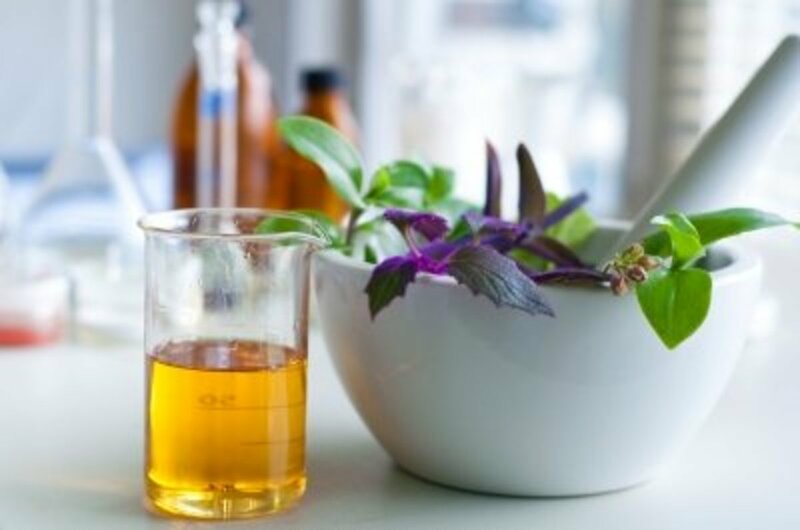 Her secret was revealed shortly after she passed away: a natural, homemade mosturizer that could succesfully prevent and treat wrinkles. 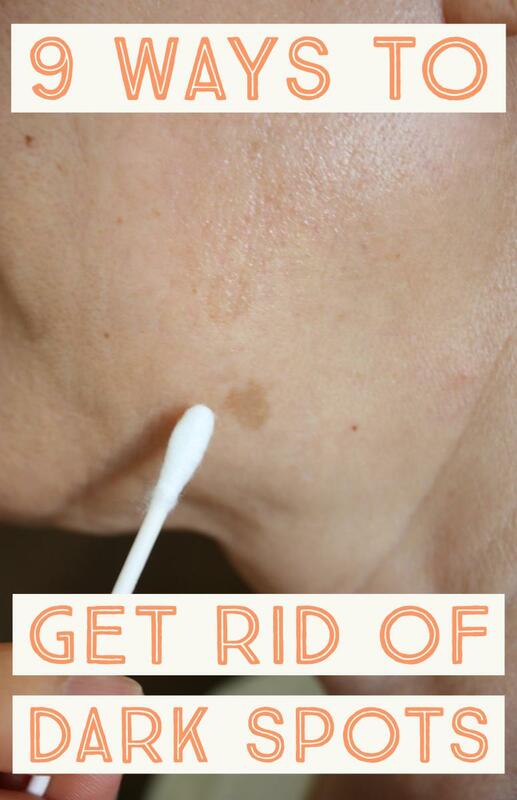 If Botox, expensive serums and face lifts are not for you and you enjoy the natural remedies, then give it a try. Who was Ninon de l'Enclos? Her real name was Anne, but her father used to call her Ninon and this is how she remained in history. Her father was a wealthy duke of Turin and she was his only child.Those who knew her said that she had been the most beautiful woman of the 17th century. At the age of 80 her skin was soft and radiating, exactly like in her twenties. Ninon was a talented writer, she played several instruments and spoke a few languages. She loved art, literature and the theater. Unfortunately, her mother died when she was only 16 and the next year her father passed away as well. Soon, she had to earn her own living and embraced the courtesan career. Ninon was a regular of writers' and artists of the time. 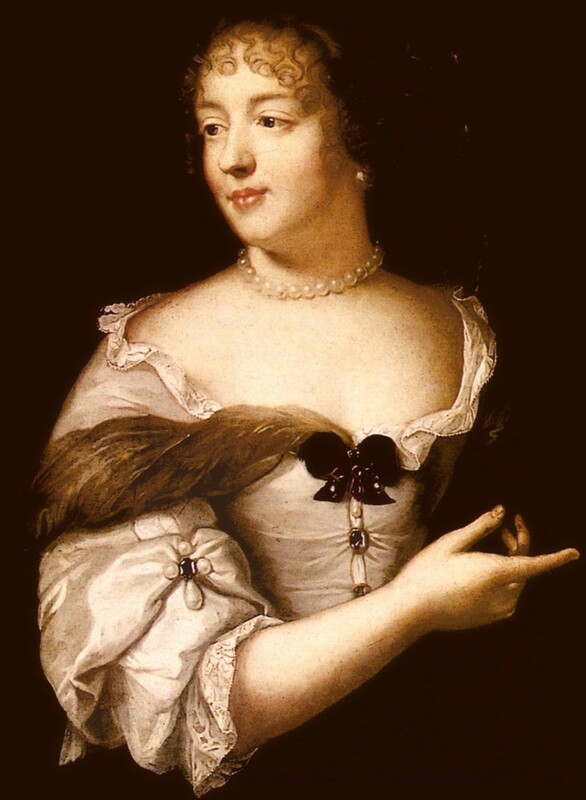 Moliere, Racine, Saint-Evremont and Queen Francoise d'Aubigne were her friends and usual guests. Because of her revolutionary ideas, she was locked away in a monastery, by Queen Anna of Austria in 1656. She was released soon after, by Queen Kristina of Sweeden, a cultivated woman as well, who convinced Cardinal Mazarin to grant her freedom. In 1660 she retired from public life and wrote much of her work. She never married and had no children. Ninon died at the age of 85, leaving a portion of her fortune to a boy of 9, whom she thought would have a bright future as a writer. 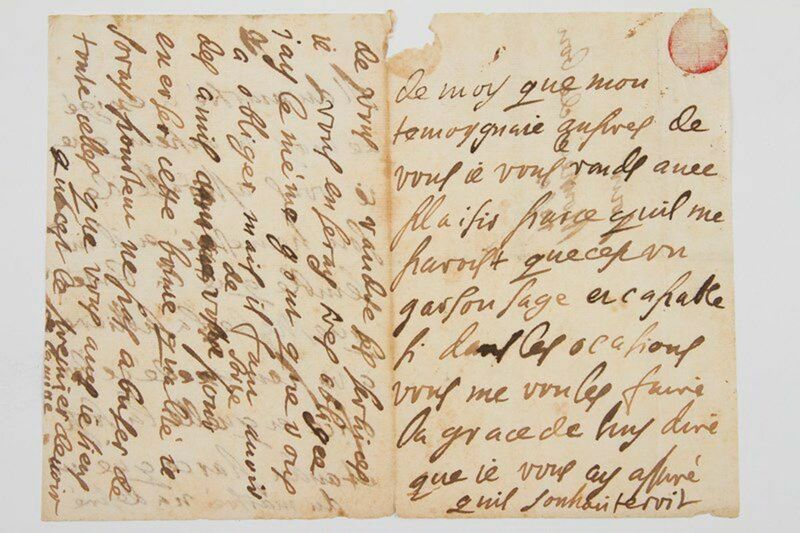 This was her accountant's child and his name was Francois Marie Arouet, later known as Voltaire. 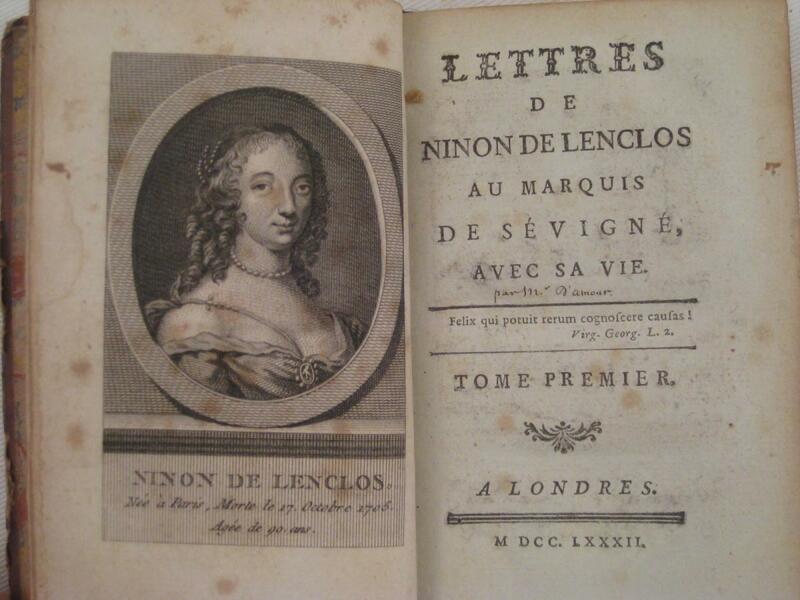 Ninon de l'Enclos was as much a poet as a sharp philosopher. She developed several naturalistic theories of human nature and of morality. In her perspective, the human person was a part of material nature and she could demonstrate it. In her opinion, spiritual experiences and love in particular, were only a sophisticated variation on animal instincts. Rather than being a pursuit of virtue, human moral conduct was the effort to expand pleasure and to eliminate pain. Within the hierarchy of pleasures, romantic love constituted the pinnacle. Ninon de l'Enclos condemned the ascetical ethics of monastic Christianity and of Platonism because it had exalted a spiritualized love which was illusory and impossible to practice. This idea attracted harsh criticism from the Catholic Church. In her mechanistic theory of the world, material causation was responsible for many of the intellectual and volitional activities other philosophers wrongly attributed to an immaterial soul. Through her naturalistic metaphysics and her ethics, she contributed to the Epicurean revival of the French Renaissance. In her insistence on the equal rights of women and men to the pursuit of pleasure, she developed a philosophy that challenged the society’s subordination of women to men. Ninon de l'Enclos did not reveal the secret of how she managed to keep her skin young despite her age. 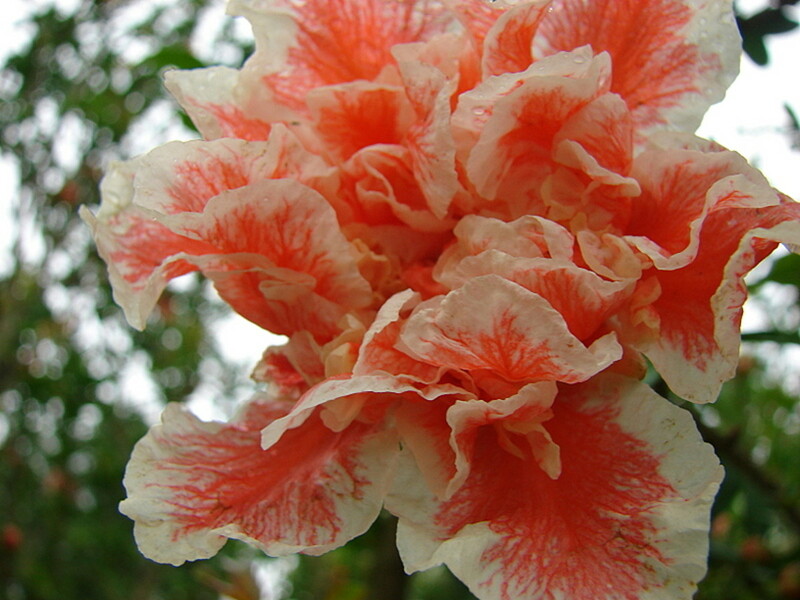 She had been asked many times about the secret of her soft and glowing skin, by many curious men and gealous women. Every time she would give an evasive answer. In the end, she only shared the recipe with a few trusted friends. Those who knew her secret had heard about a moisturizer she applied every night. The secret recipe was first published in a french pamphlet written by Jeanne Sauval in 1719. Jeanne Sauval had been Ninon's private assistant for almost 50 years. This extreme moisturizer is said to make the wrinkles disappear as good as modern plastic surgery solutions. One of her friends, who received this recipe from Ninon, Mr. Saint Evremont, was so handsome at the age of 89, that packs of girls followed him at every reception he attended. Here is Ninon de l'Enclos moisturizing formula. Firstly, I think it is important to tell you that no olive oil was used in the initial recipe. The grease Ninon used to give the moisturizer its creamy texture was lard. If you can manage to find some, you can use it instead of olive oil. However, olive oil might actually be a better choice, so my advice would be not to use the lard. It is not one of the active ingredients, but just a base. Take a large pan and fill it with water. Let it get warm, on the stove. Inside the large pan, place a smaller pan where you mix the oils and wait for them to get warm as well. Then, add the bees wax and the onion juice. Stir counterclockwise until the ingredients become homogeneous, close the heating and add the rose water. Put the moisturizer aside and let it cool. 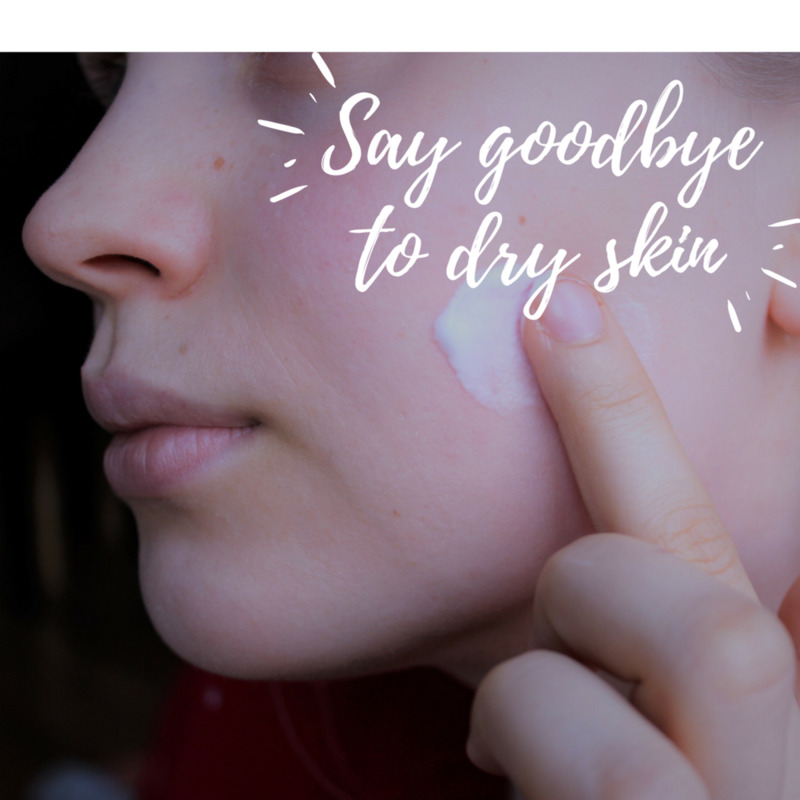 Apply the moisturizer every night before you go to sleep, just the way you would with any other face treatment and don't wash it off. Sleep like this.Take care not to ruin your pillowcases and use a towel to cover them. 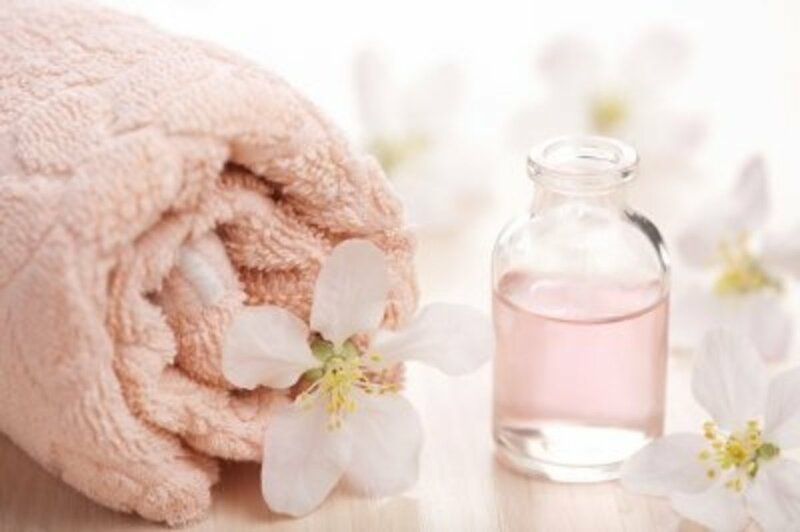 In the morning, wash with micellar water and use a toner afterwards. 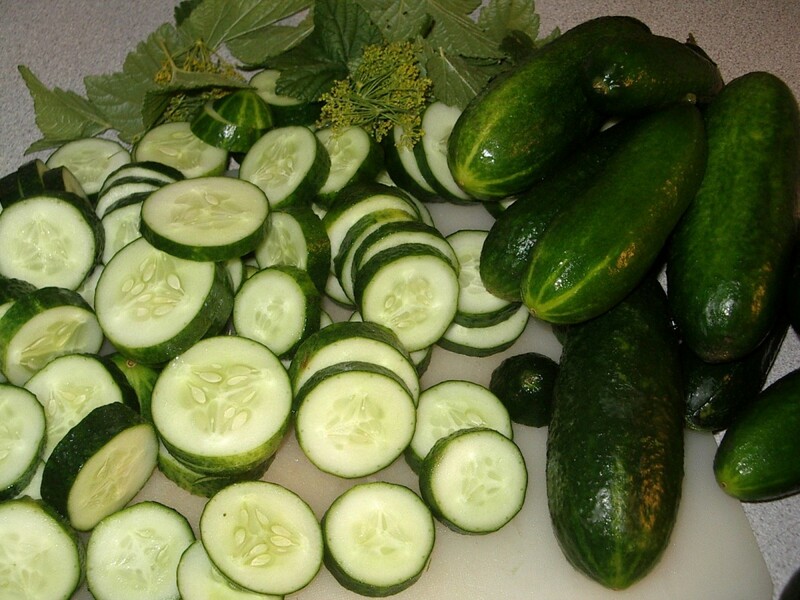 You can prepare larger quantities at once, so you don't have to spend time every day making your beauty cream. Just scale the quantities of ingredients as needed. 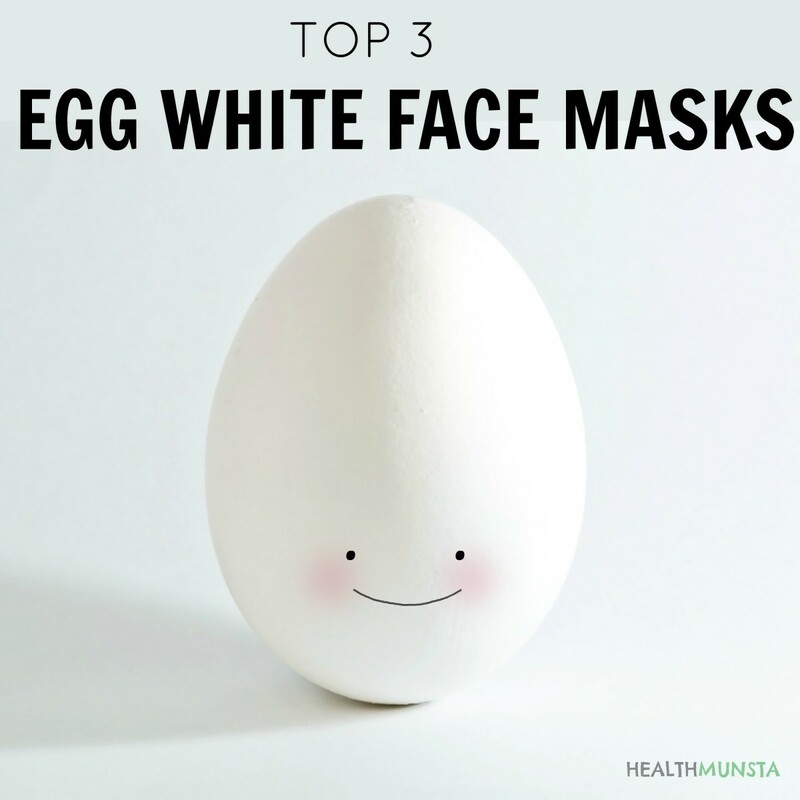 You can store the moisturizer in the fridge an maybe add a drop or two of grepfruit juice, as a natural means of keeping it fresh for a longer time. Do you believe the Ninon l'Enclos moisturizer can actually prevent and treat wrinkles? 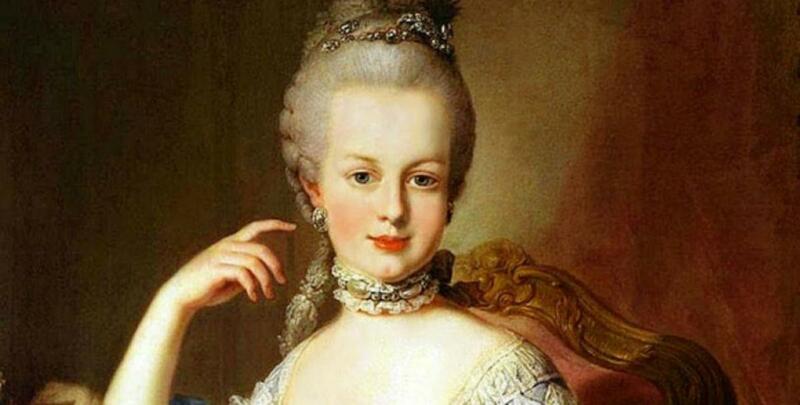 On the first picture it is Marie Antoinette, not Ninon. Thanks, very useful! Olive oil is mildly comedogenic when used on its own but doesn't clog pores at all when mixed with other oils. Also beeswax is actually great for the skin. I've got acne prone skin and have only experienced great results using beeswax in my delicate skin. When applied to the skin, beeswax forms a protective barrier that helps protect it from environmental assaults, while also holding in moisture and reducing dryness... Unlike ingredients made from petroleum, beeswax doesn't “suffocate” the skin, and won't clog pores. I agree, changing the ingredients willy-nilly is just stupid. 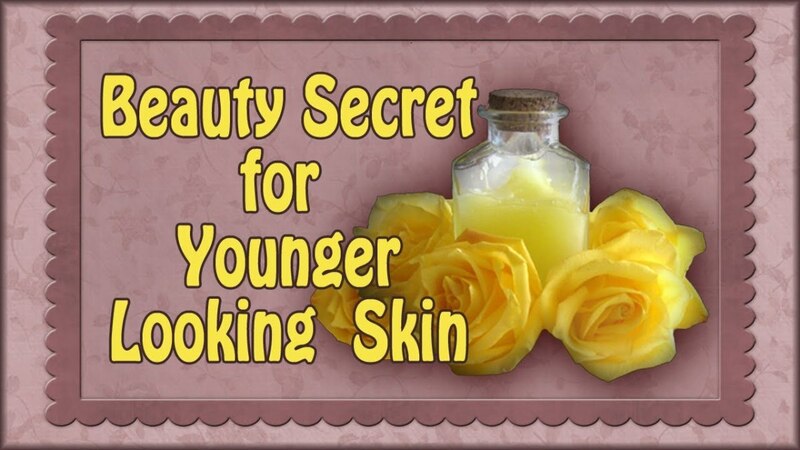 Olive oil is highly comedogenic and shouldn't be used on the face. And although we probably don't want to use whale wax, we don't want to use beeswax on the face also. Do your research before "getting creative" next time. I know what you are talking about. However, the recipe has been addapted to modern times. You have to admit that nowadays would be hard as well as very non-ethical to use any ingredients coming from whales. The above is not the original recipe.